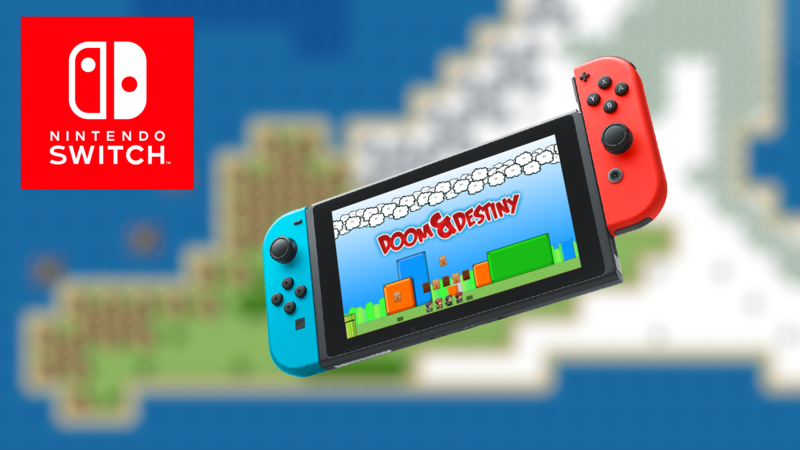 Doom & Destiny on Nintendo Switch! This entry was posted in News by Benjamin Ficus. Bookmark the permalink. Video Game Designer with a lot of fantasy, wit, charm and most of all, modesty... No programming skills... but I can cook.